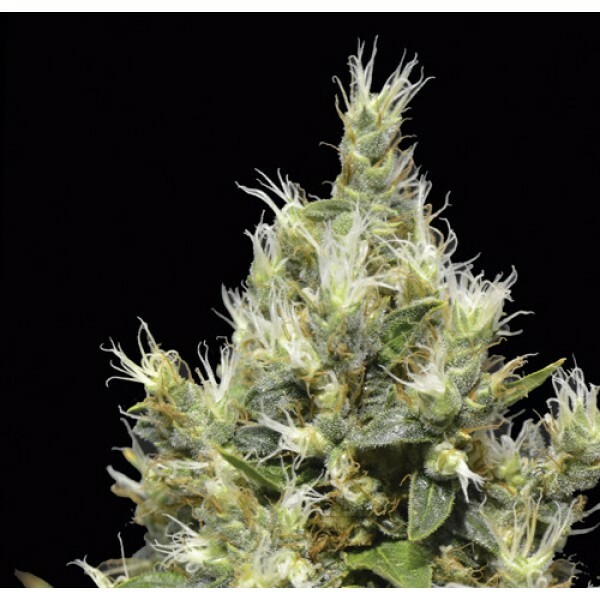 In terms of phenotype, we can assure that it produces a central bud and not many branches with few but very large leaves. This makes it very quick to pluck. 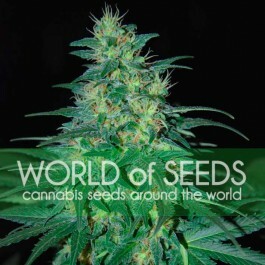 The optimum planting density is between 20 and 25 individuals per square meter, because of the only central bud. 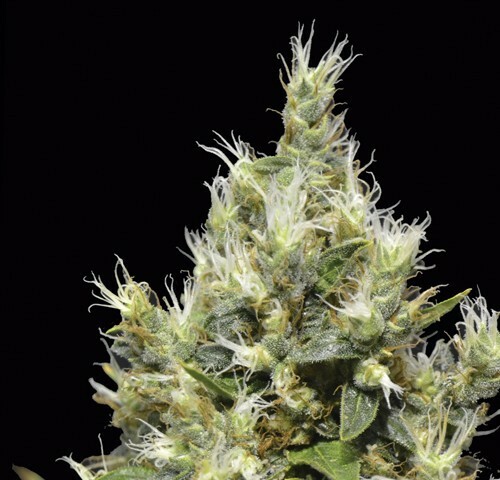 Northern has been used by many breeders to create new hybrids, as it is one of the commercial strains available now a day. 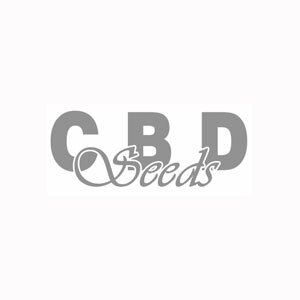 CBD Seeds wanted to keep it pure to make it available to those who appreciate the taste of the “old school”. Indoor Flowering: 7-8 weeks. Outdoor Harvest: Mid-September. Production: High. Genotype: Afghani-Thai stabilized hybrid. 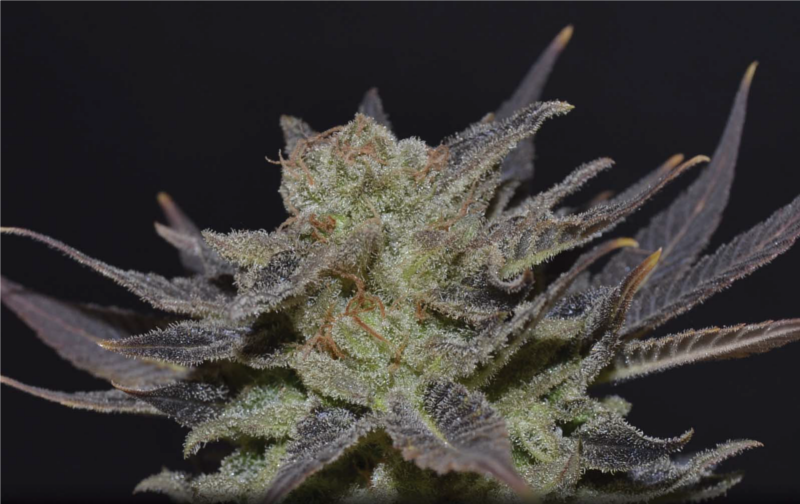 Phenotype: Indica dominant. Effect: Balanced, positivism. Aroma: Floral, sweet. Taste: Smooth, vanilla and spices.